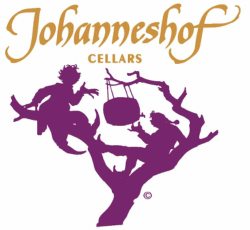 Johanneshof Cellars is a founding member of Methode Marlborough, a society established to communicate the quality and heritage of Marlborough Methode Traditional . We are part of New Zealand Winegrowers - the national organisation for New Zealand’s grape and wine sector. As an accredited member of New Zealand Sustainable Winegrowing, all Johanneshof wines are sustainably grown and made to the highest industry and environmental standards. This Website and all content herein is property of Johanneshof Cellars 2017. By using this website you agree to be over the legal age for consuming alcohol in your country. No content may be reproduced without express consent from the owners.